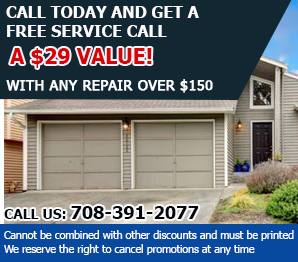 If you have a noisy, jammed or completely stuck automatic door, count on us at Garage Door Repair Evergreen Park to help you out! We fix and replace hardware and electronic components and panels of all makes as well. Count on us for fast emergency assistance whenever the need arises. Just get in touch with us! 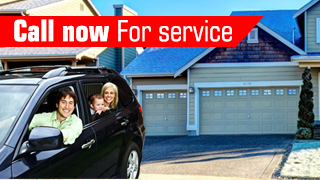 Take advantage of our repair services covering doors and openers of all brands in Illinois. If you have a broken spring or you have lost your remote control, count on us to replace it as fast as possible! We always carry all the parts needed to fix any problem, from bent tracks to cables, rollers, and any part on the door. Let us know what's wrong! 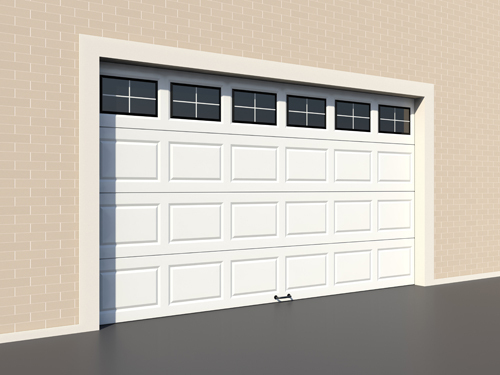 Leave the maintenance of your electric garage door to us to have optimal performance and safety without any effort. Our service includes everything from cleaning to replacing worn parts. You can count on us for door and opener replacement too. Call us now!